Mawutor K. Glover, Joyce Obubuafo, Mathew O. Agyeman-Duah, Grace D. Doku and Edinam K. Glover 2017. Constraints Associated with the Marketing Channel of Lettuce and Cabbage Trade in Ghana. 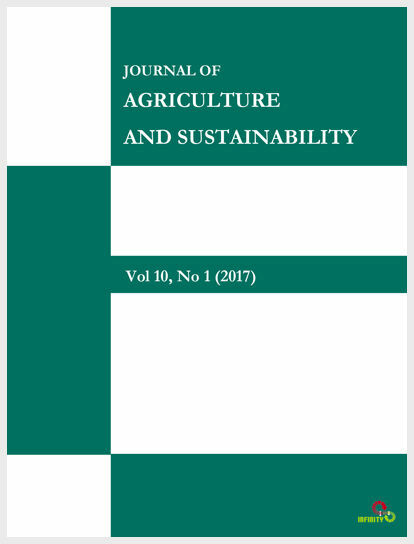 Journal of Agriculture and Sustainability, 10 (2): 116-143.